What separates OakWood Financial Services from others is the personal connections we develop with our clients over time. We take the time to listen and genuinely understand your goals, creating a relationship based on trust. With each of us having over 25 years of experience, we have built our reputation on providing guidance and services needed for you to feel secure in making financial decisions. 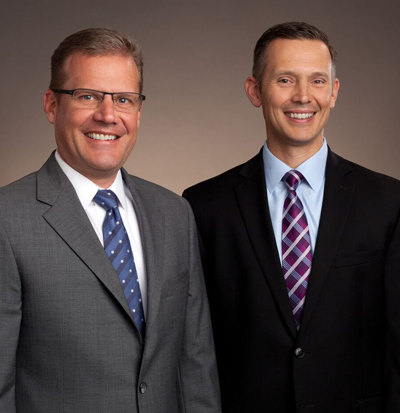 We founded OakWood in 1999 with a desire to provide financial planning services based on what’s right for you. This commitment is reinforced by our choice to partner with Commonwealth Financial Network®—an independent broker/dealer. Unlike traditional Wall Street firms, Commonwealth doesn’t produce or market proprietary investment products and allows us to act in the best interests of our clients. Our shared values led us to form a partnership in which you don’t have a single advisor, but instead a dedicated team. As advisors, we represent every client, every day, creating a truly unique approach to putting clients first. We invite you to contact us today to learn how we can help you integrate all aspects of your financial plan.